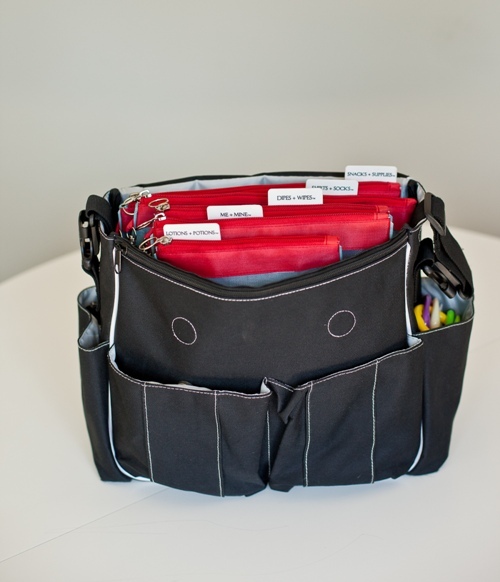 This is a terrific product for diaper bag organization. Diaper bags are an essential part of traveling anywhere with babies yet they can often become bottomless pits. In this video you’ll see why I love the SugarSNAP Files so much and how handy they are for keeping your diaper bag completely organized and hassle free. Love, love, love! Sorry about the beginning, I tried to slow my talking down and ended up sounding ridiculous. I’m normally a very fast talker, I guess I should just really learn to embrace that lol. 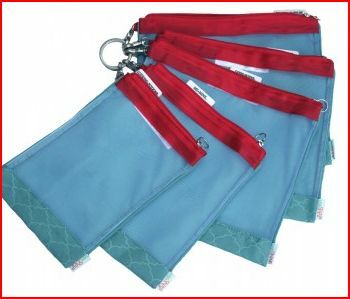 Right now the green/orange colors aren’t available but we have two other gorgeous color combinations available for you. The cranberry/blue color combination is called Jax. The yellow/grey Cooper combo is so pretty. 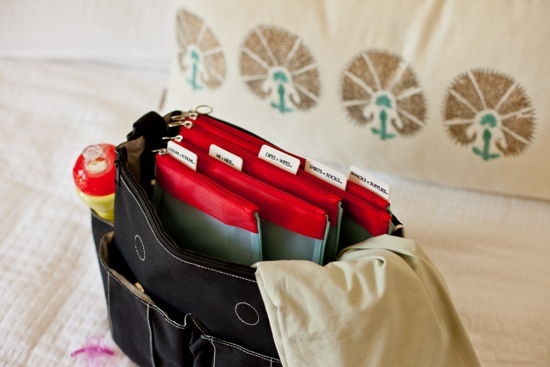 As you can see the SugarSNAP Files are a terrific tool for keeping that diaper bag of yours organized. I love that each pouch clips to a ring so they all stay together. Need just one pouch? No worries just unclip the one you need and off you go. Need them all? Pull them all out by the ring. 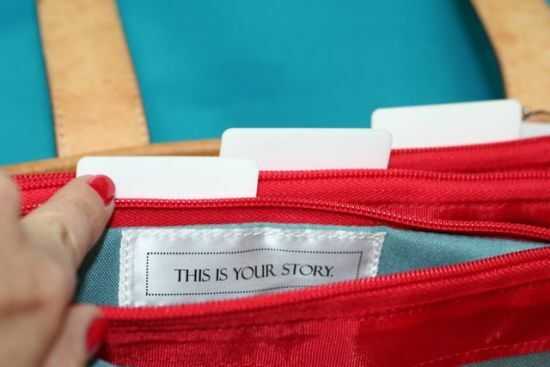 Also for those out of this baby stage of life and just need help getting your purse organized there is another set of SugarSNAP Files called Me + Mine that comes with blank labels that you can personalize yourself to suit your own specific purse needs. 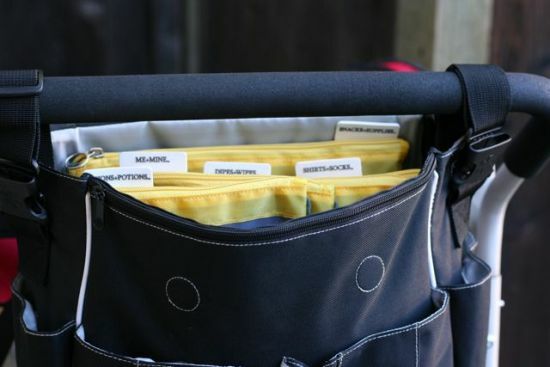 Does your diaper bag need a little organization? I work with 1 year olds on Sunday mornings. I wish I could make this a requirement for the diaper bags. 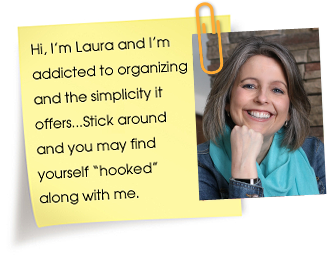 This not only makes life easier for Mom but also for caregivers. What a great idea! Wish I had them when my kids were little. 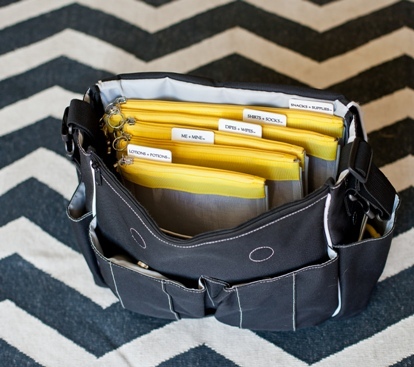 This would also be great for the weekend away for kids and adults to stay organized. What a great idea! I would bet you could morph this into a choir bag for my singers. I am going to make a list. I could use fabric labels to cover the diaper part up. A flat first aid kit would be awesome. I received these as a Christmas gift this year -after I forwarded your post on them to my husband and mom :). I cannot begin to tell you what an organizational life saver these are. I am still carrying a diaper bag for the youngest two of my five and they are fantastic when the older kids (or dad) need to dig through to find something. Where my diaper bag was bulging before, with these little bags I could fit twice as much as I originally had in the bag. 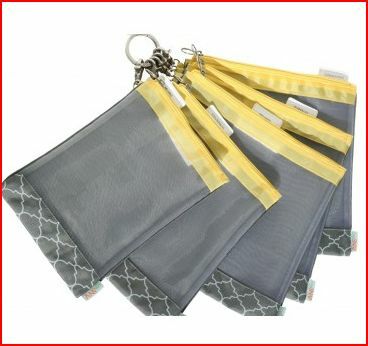 I am pretty organized with my bags but this is a stellar product and has revolutionized my tote. It’s pretty to look at, functional, and sturdy but flexible. My only problem is where were these when my older kiddos were little?? Missie, I know I wonder the same thing too!! Thanks for sharing your positive experience!! Love this!!! I have two little ones, so I use a backpack as a diaper bag to keep my hands free. Do you think they would work in a backpack too? I love this concept, but I need to see what it looks like full, with lotions and toys and kid’s clothing. The pictures above show it unused. Can someone post a picture or two of what these files look like in a real life situation? thanks. I know, I do apologize for that. 87% of my readers are from the US and I think as my Canadian readership grows hopefully they’ll open shipping to Canada. Sorry about that. Where can I get a set of these? I am having my 4th and need this! I don’t see it in your shop. Anyone know?